Antique and collectible lovers throughout the Bay Area are welcome to come, browse and shop the 32nd Annual Petaluma Antique Faire on Sunday, April 28, 2019, 8 am to 4 pm set in one delightful and relaxing setting in downtown Petaluma. Admission is free. 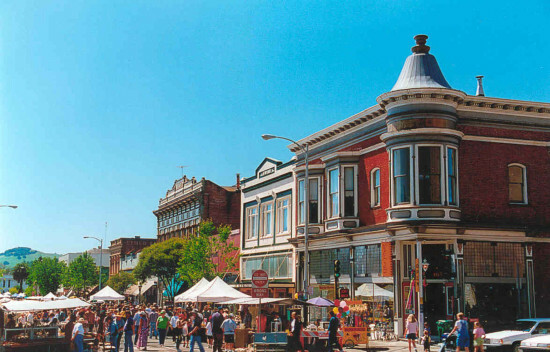 The historic downtown district transforms into an open air marketplace for the Spring Antique Faire. Treasure hunt among over 200 vendors, stroll around iron-front buildings, one of a kind stores, and an incredible array of restaurants and cafes. The show has a nice variety of estate jewelry, linens, furniture, art, kitchenware, vintage décor, books and all kinds of unusual collectables to suit everyone’s budget.